"Your Nails & Spa" is owned by one of the best Nail Technicians in Arizona. This is our second location in Arizona. We have over 10 years of experiences in the nail industry. 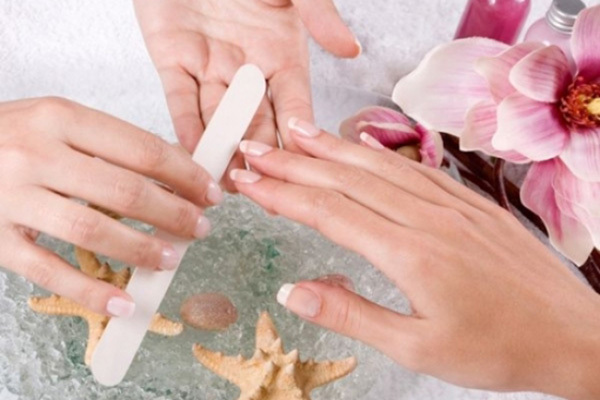 We are very knowledgeable in pedicures, manicures, solar nails, waxing, and facials. In additional, we understand the customers' needs and frustrations, especially in customer services. We are here to provide you, your friends, your family, and your significant other a very elegant, comfortable, and relaxing atmosphere while enjoying the great services that we have to offer. We understand that you have a busy life and when you want to pamper yourself, you want it done right. When you are here, you will be treated with exceptional customer services. You will enjoy a refreshment of your choice and receive only top of the line products for your treatment. You will also have a wide variety of wonderful treatments to choose from our services menu that we offer. > This is "YOUR" time to relax. > This is "YOUR" place. > This is "Your Nails & Spa."